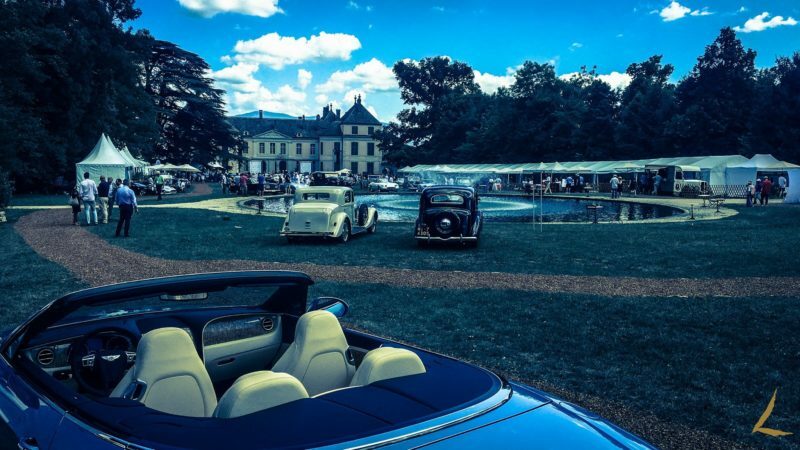 This year marks the second edition of the revamped Concours d’Elegance Suisse hosted at the beautiful Château de Coppet in the lovely Geneva region. 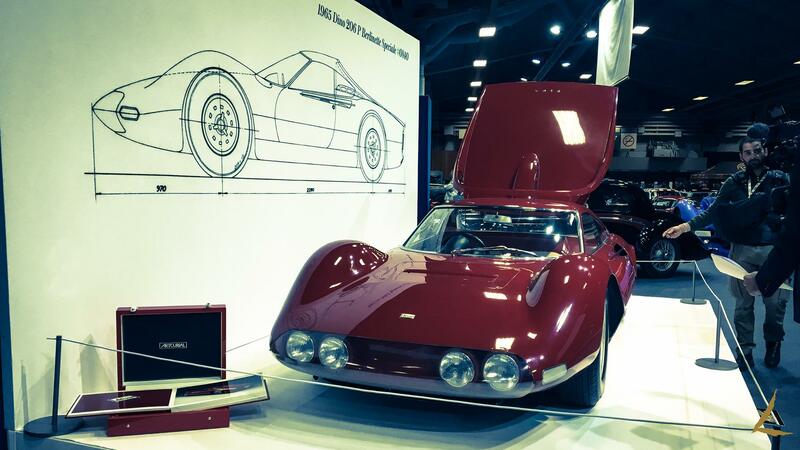 This edition’s theme was the “Juke Box Years” ranging from 1945-1960, but we also got to celebrate the 50th anniversary of AMG, 90th anniversary of the Mille Miglia as well as the famed Hispano-Suiza brand which had a whole category to itself. 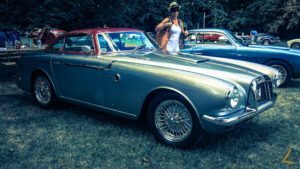 Unlike last years rainy atmosphere, we were set for a full day of sun surrounded by cars for all tastes and ranging all eras! 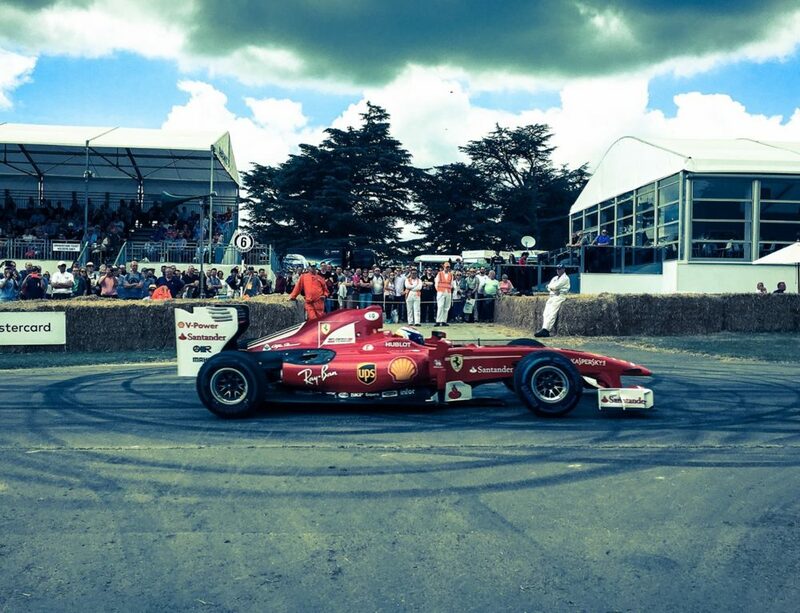 The winner of this year’s edition was none other than a 1954 Ferrari 735 Mondial Spyder by Scaglietti which was presented alongside a range of Ferraris present to celebrate their 70th anniversary. 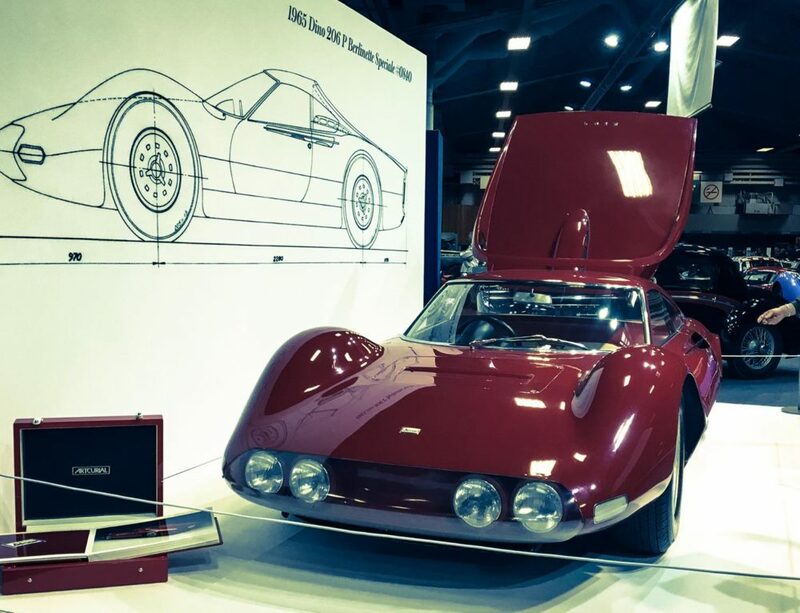 From classic Corvettes, to oldschool Rolls-Royces and ranging to Zagato-bodied Alfa Romeos, there was enough to make anyone plunge back into his childhood dream state. 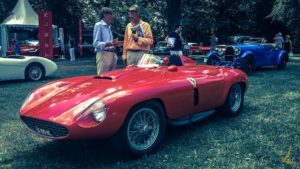 The winner of this year’s edition was none other than a 1954 Ferrari 735 Mondial Spyder by Scaglietti which was presented alongside a range of Ferraris present to celebrate their 70th anniversary. There was of course much more to see and plenty of people to meet but we’ll keep the suspense and let you head on over to our Facebook page to see the full album of the event. 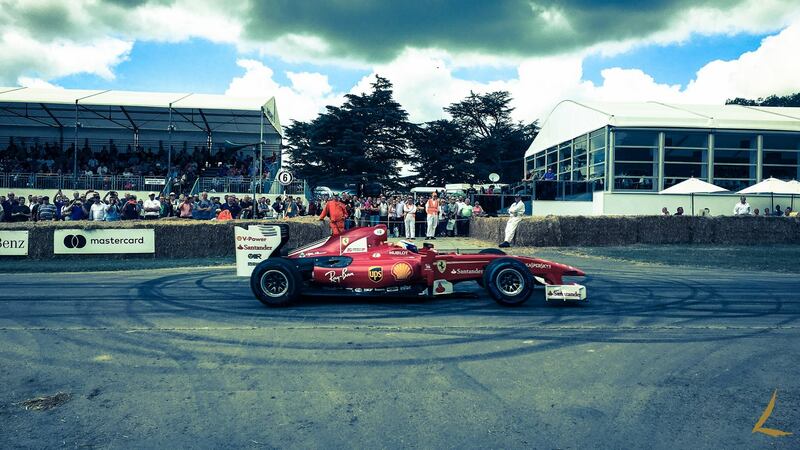 But since you’ve read down to here, here’s a last picture before you go and click on the link below! 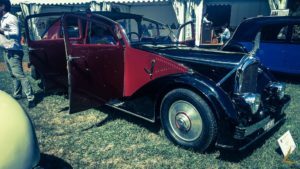 If you want to see more shots of our time at the Concours d’Elegance, have a look at our Facebook page to see our full album by clicking HERE and don’t forget to follow us on Instagram, Youtube and Facebook to keep up with our next adventures!